United World College Thailand (UWCT) in Phuket is the first and only school in Thailand to offer the groundbreaking Arrowsmith Program. 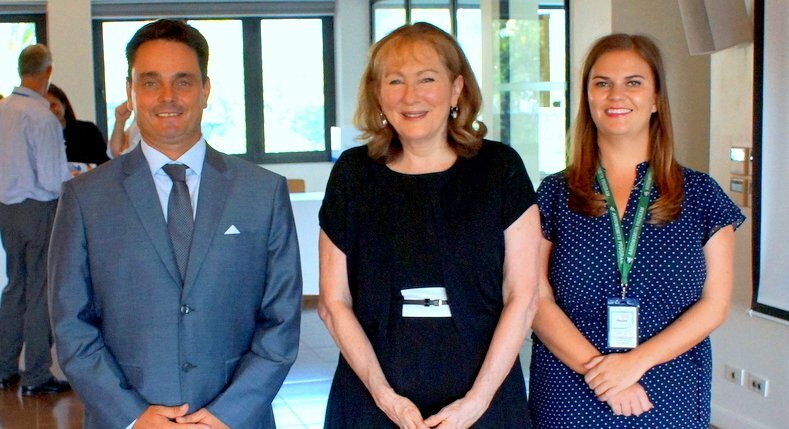 Aimed at helping children overcome learning difficulties, the program is the culmination of more than thirty years’ work by noted psychologist and author Barbara Arrowsmith-Young. Student complete Arrowsmith Program cognitive training tasks. 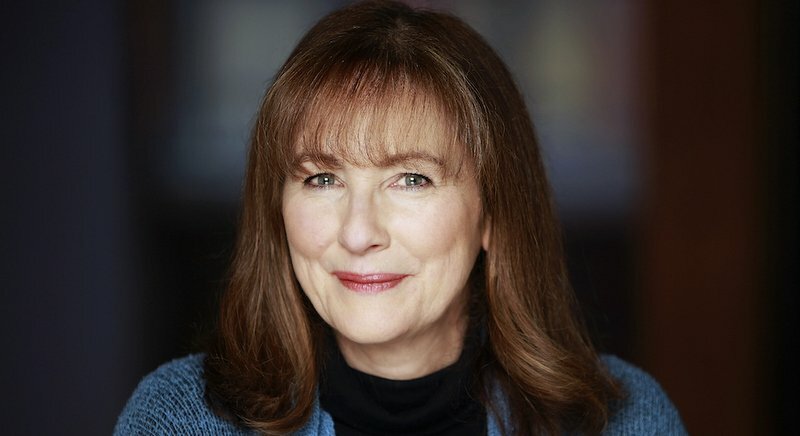 Arrowsmith Program Founder Barbara Arrowsmith-Young. A student completes a cognitive training task. Based on the theory of neuroplastic­ity, the program aims to rewire and retrain the brain to effectively process and interpret information through the repetition of targeted cognitive tasks. Each task is designed to strengthen the neural networks underlying a particular cognitive area – such as auditory and visual memory, problem solving, reasoning, numeracy and comprehension. The premise of the Arrowsmith Program is that the weaker cognitive areas that contribute to learning difficulties can be strengthened through cognitive exercises. Once the source of the learning difficulty is addressed, the learner’s ability to perform complex tasks will also be improved. The Phuket News recently spoke to Hugo Moore, UWCT’s Arrowsmith Program Coordinator, about the theory behind the program, how it was established and the benefits students are experiencing. How long has the program been running and how many students are now participating? We began a pilot study of the program with one student in August of 2015. The benefits soon became apparent, and when the program was publicised, families from across the continent and beyond began to contact us. Families have relocated to Phuket at the beginning of every term since specifically to join the program. We now have 14 students enrolled and continue to receive regular inquiries. How was the program established and what was involved? The idea was initiated by our school’s founder and Chairman Mr Klaus Hebben. The school, and its parent company Thanyapura, reflect Klaus’ interests in education, mindfulness and meditation, sport, exercise, diet and healthcare. When Klaus read Norman Doige’s best-selling book The Brain That Changes Itself he first became aware of Barbara Arrowsmith-Young’s life and work implementing the science of neuroplasticity to change the lives of students worldwide. Klaus and I discussed and agreed that to establish the program and I subsequently attended training in Toronto with Barbara and her team. This in turn led to the certification of UWCT, and myself, enabling us to provide the program for the first time ever in Thailand. Since then, we have recruited and sent another teacher, Hayley Condron, for training – enabling us to expand our provision further still. Have you been involved in similar programs for special needs students before? I was fortunate enough to gain my teacher training and qualifications at Cambridge University, graduating in 1996. I have spent the majority of my career in the field of Special Education at schools in the UK, Sri Lanka, Bangkok, Australia and now Phuket. I am grateful to say that the past two years have changed the way I see Special Education forever. The Arrowsmith Program has enabled dramatic results for students at UWCT with a diverse range of learning difficulties, such as dyslexia and Asperger’s syndrome, that I had not even imagined possible, until now. How did parents initially respond and how did you identify students that might benefit? The majority of parents who have enrolled their children were aware of the Arrowsmith Program. They had been searching for a school in the region that provides these cognitive training exercises and were excited and relieved to have found it here in Phuket. Determining a student’s suitability for the program is always done on a case-by-case basis – in consultation with parents, teachers, the Head of School and myself. A suitability checklist is available from our website which can provide parents with an initial indication before contacting myself for further discussion. Please explain a bit about how the program works into the regular curriculum? 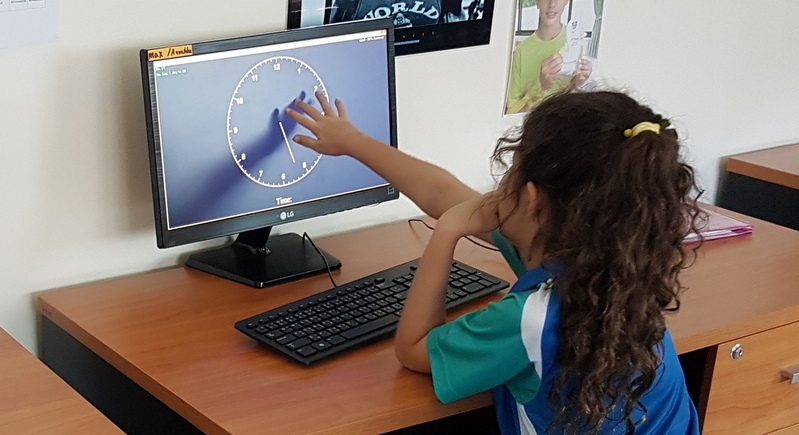 All students are individuals and designing each personalised Arrowsmith schedule is done with their well-being, personal interests and future aspirations as the starting point. The full time program requires a commitment of four 40-minute training sessions per day. Achieving permanent physical change to the brain is a process that requires time, commitment and concentration over many repeated sessions. Much like going to the gym and building muscles. Once cellular change has occurred to the brain, it cannot be forgotten or reversed, so life changing results are possible but parents and students need to put some of their regular school subjects on hold whilst we make these changes happen. Once a student has completed the program they return to the main school curriculum without the need for additional learning support, technological aides or compensations. What are some of the improvements you’ve observed in students since starting the program? As we approach the end of our second year we are delighted to say that teachers from across all subject areas and age ranges have reported extremely encouraging improvements from our Arrowsmith students. Unsurprisingly, those students who have been participating the longest have showed the most dramatic results. However, perhaps of even greater importance is the difference obvious to everyone that knows these students – in terms of their personality, confidence and happiness. They have turned their experience of school and education around 180 degrees. From repeatedly being unable to cope with academic demands, experiencing self-doubt and feelings of low self-esteem, these pupils are now rightfully proud of their accomplishments. Do you think there is a growing demand for this kind of program in Phuket? I believe awareness of Arrowsmith Program in Phuket has grown as a result of Barbara’s recent visit and the achievements of our students at UWCT. We have experienced an increase in inquiries and student enrolments during the first quarter of 2017. Research indicates that the number of students in school populations who have a Specific Learning Difficulty is around 10%. We have no reason to expect this number to alter significantly in the foreseeable future. However, I would say that we have only just started to tap the potential of using the science of neuroplasticity to assist these students. Where can parents learn more about the program? We welcome enquiries from all parents interested in finding out more. The Arrowsmith Program page of the UWCT website and our Arrowsmith at UWCT Facebook page are both excellent resources for potential families to find out more before contacting myself for further discussion. We currently accept suitable students from grades 3-12.